Not all beers are best sipped from a pint. 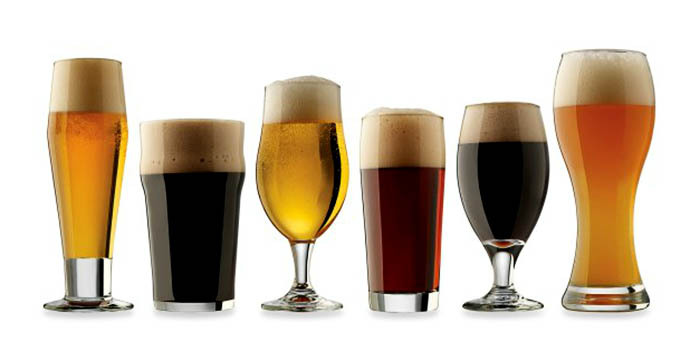 A huge range of glasses can help dad become a better beer taster and enjoy his brews all the more. Show him the way to true beer enjoyment with an assorted set of tulips, goblets, pilsner and stout glasses.